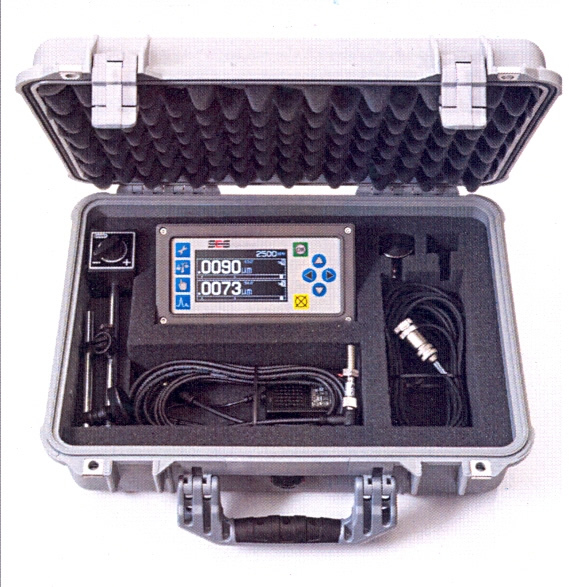 Five balancing modes are supported, single position, 2 weight, 3 weight, fixed position and cicumferential arc The unit also offers spectrum vibration plotting. 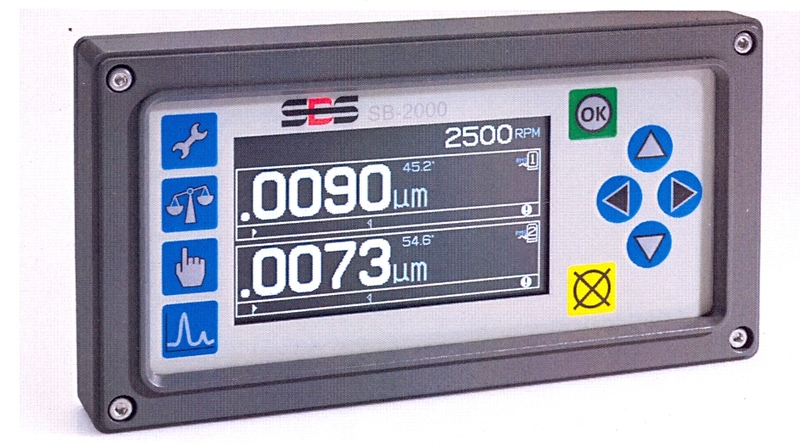 The SB-2000 dedicated install version allows CNC/PLC integration. The SB-2000-P attaches magnetically to any metallic surface for ease of setup and use.